Created in 2 days for Ludum Dare 35. How far can you fall? 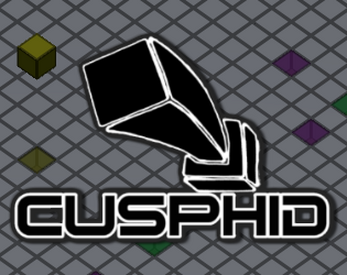 Cusphid is an endless falling game where you must line up your ever falling cube with the holes beneath you. Your magic cube has the power to change colour at the push of a button, you must use this power to fall through the holes below, matching your colour or else meet your peril. Can you master the space and fall you're way through infinity?